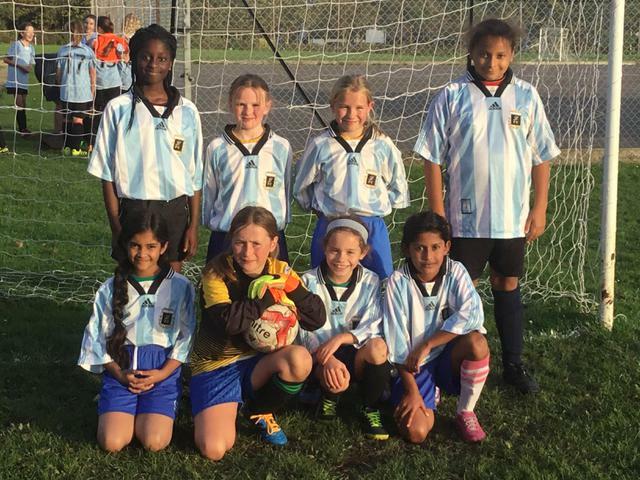 Longfleet Lionesses roared on to their next event, a tournament held at Talbot Primary featuring 10 different schools. 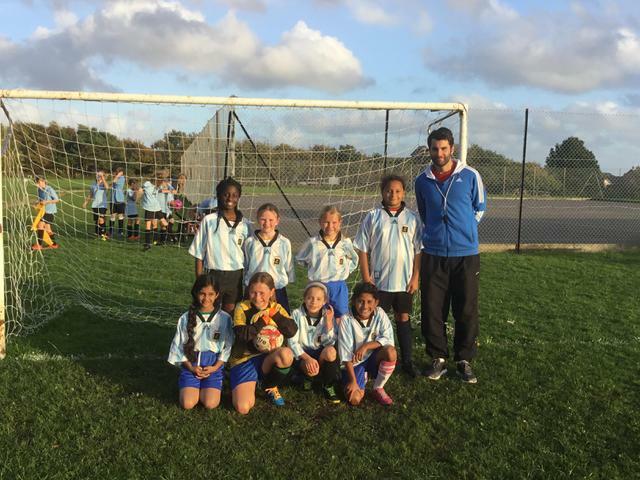 Longfleet got through the group stage, with 2 victories, a draw and a loss. 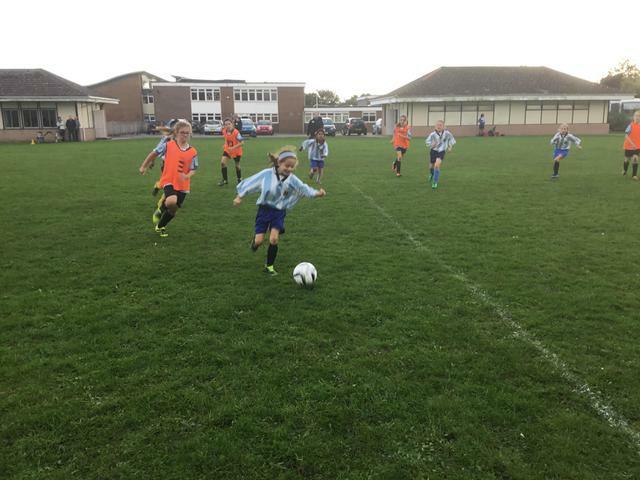 Onome excelling in only her second match with 2 well taken goals. 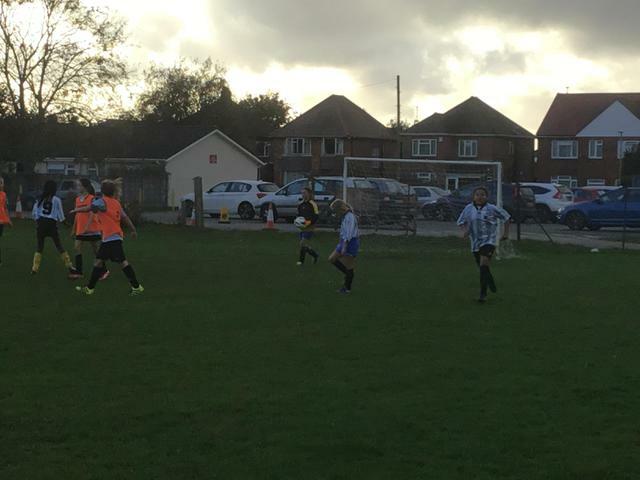 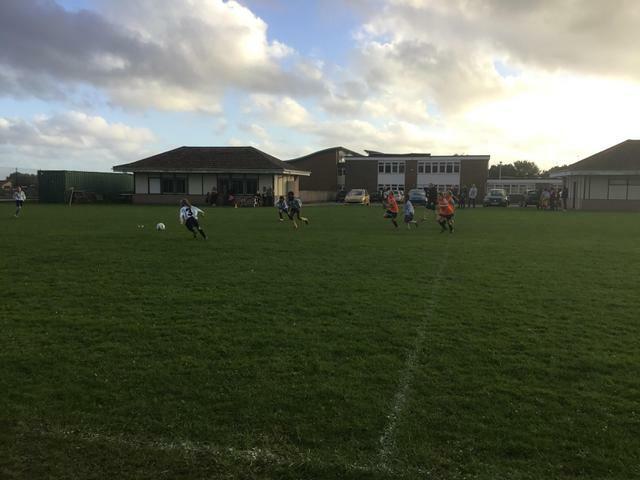 This put us through to the semi-final, where we lost to a very strong Broadstone Middle team.